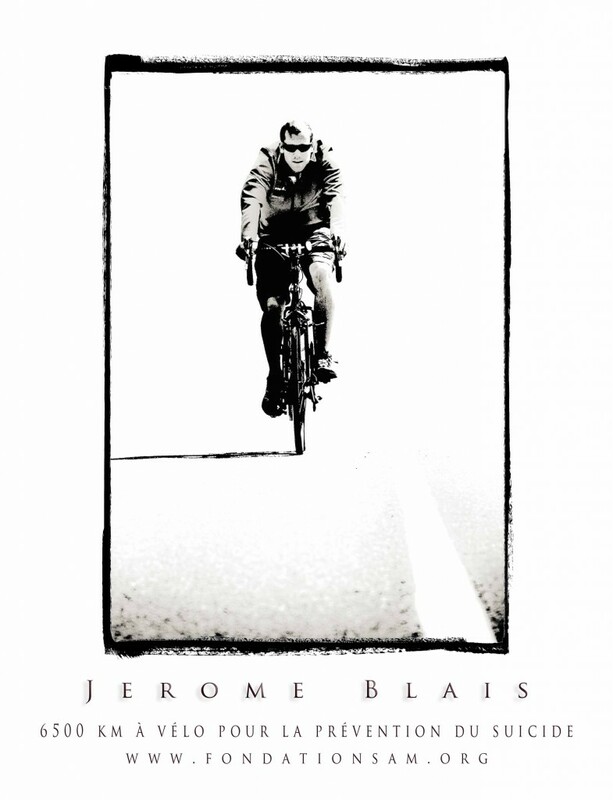 Jerome has been planning a cross Canada bike trip for many years. However, when the thought of this adventure began he had no idea the journey it would become. In April of 2008, Jerome’s father died by suicide. As we all take our own road to recovery and healing, Jerome decided to do his cross Canada cycling trip in support of Suicide Action Montreal (SAM), a Montreal based organization that was created to give you information about suicide and provide you with resources for assistance and support. 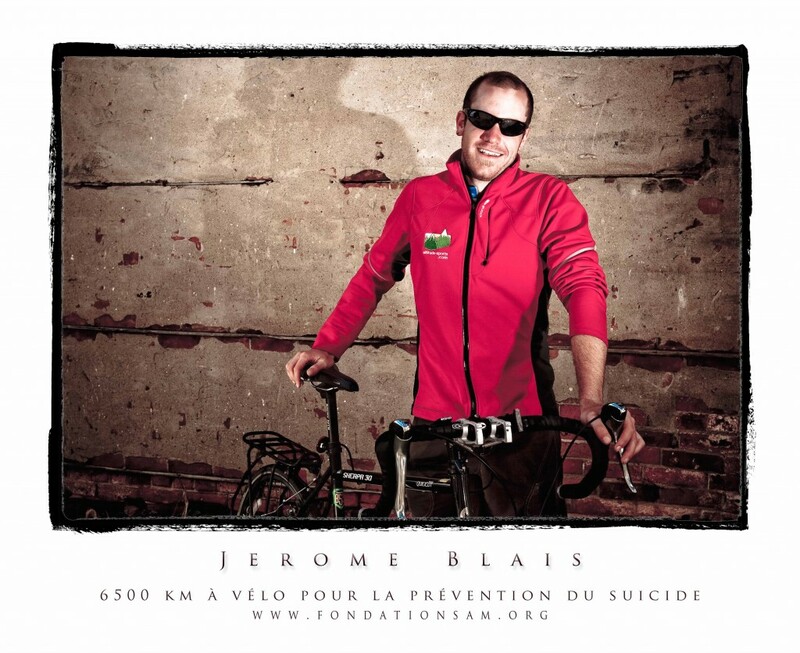 When Jerome arrived in Montreal he was able to donate $10,000.00 to Suicide Action Montreal from the proceeds of his adventure and journey. Please take time to visit the SAM website. Jerome took advantage of a few days in Thunder Bay to rest and eat well as he waited for Patrick to join him for the duration of the ride back to Montreal. When we talk about battling the stigma of suicide, Jerome has taken the bull by the horns and recruited hundreds of supporters for his journey and through this allowed many people to talk about suicide. 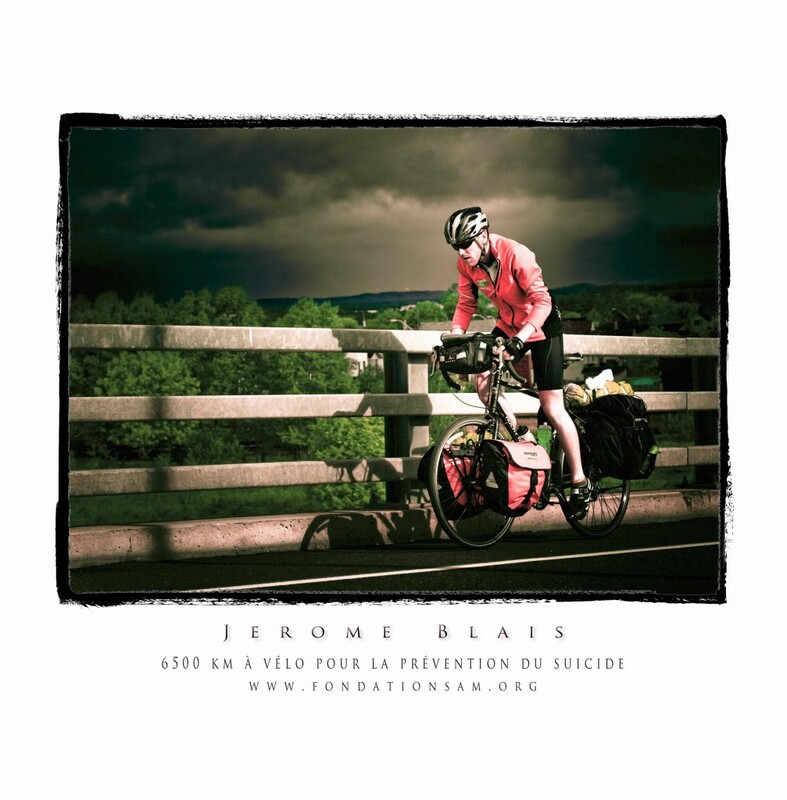 It was amazing to hear Jerome talk about meeting strangers and tourists along his route who would ask him about his cycling trip and soon find themselves in a conversation about suicide. I believe that dialogue is the key to opening the gates that has kept suicide in the shadows.